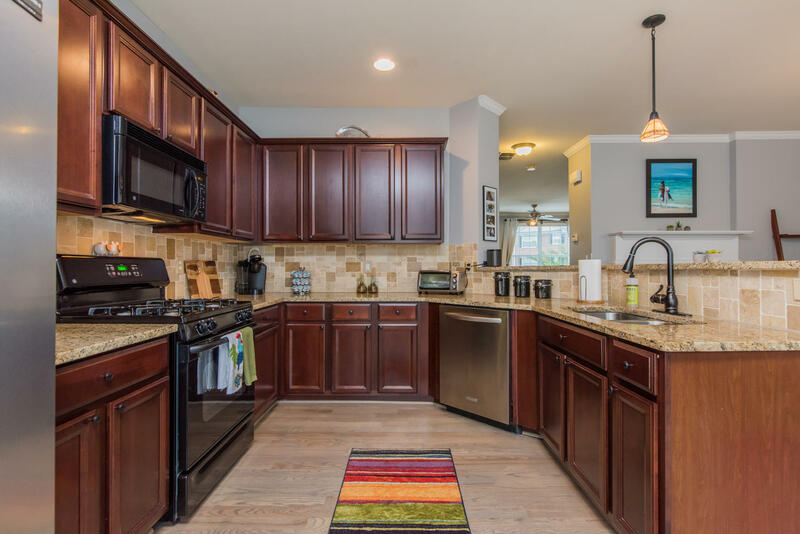 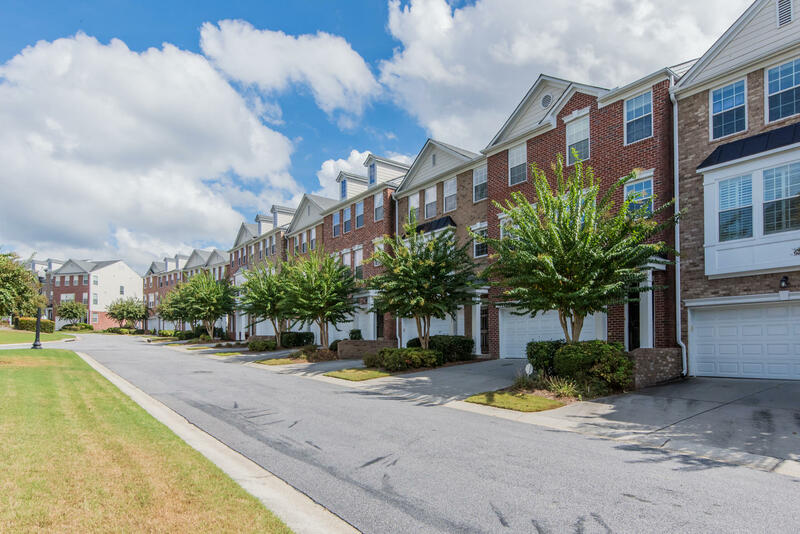 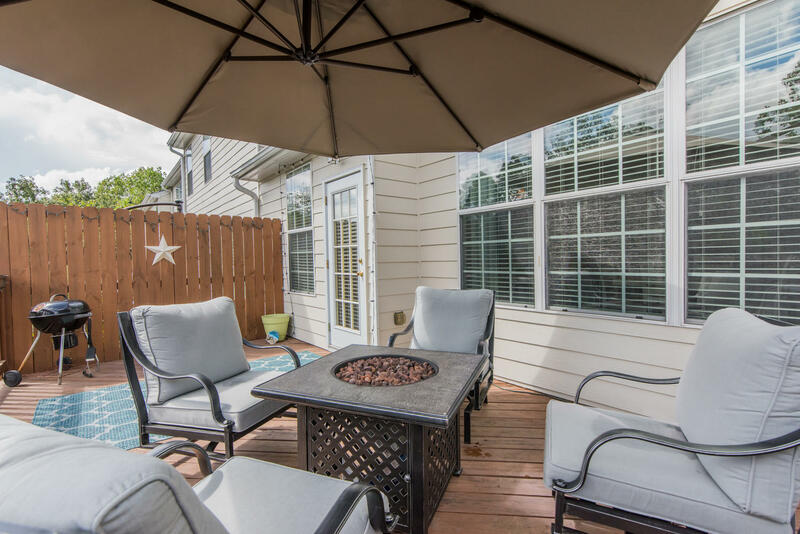 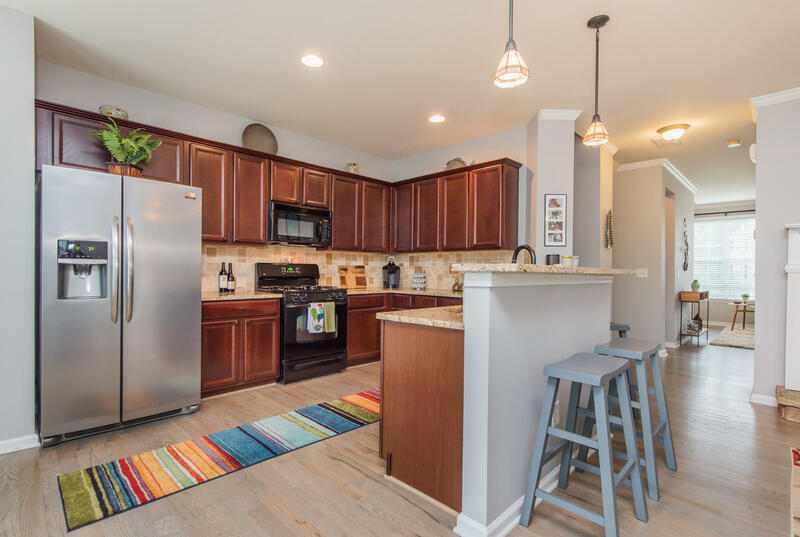 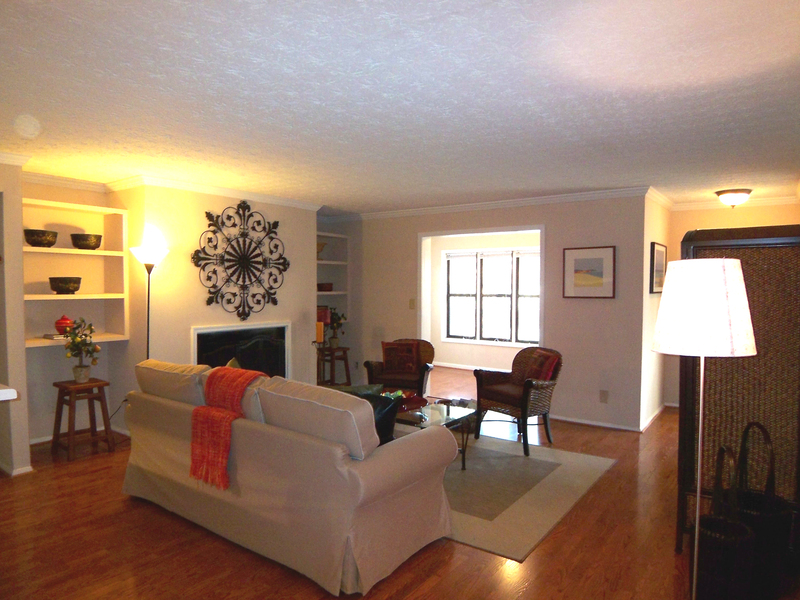 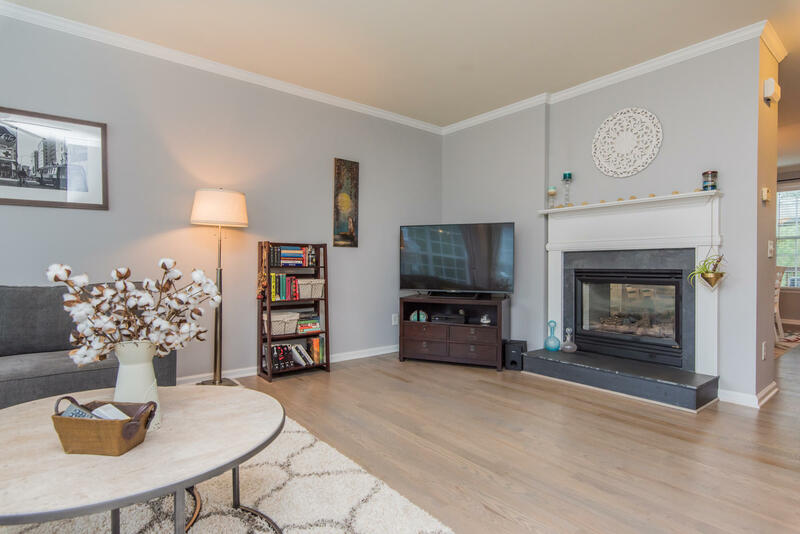 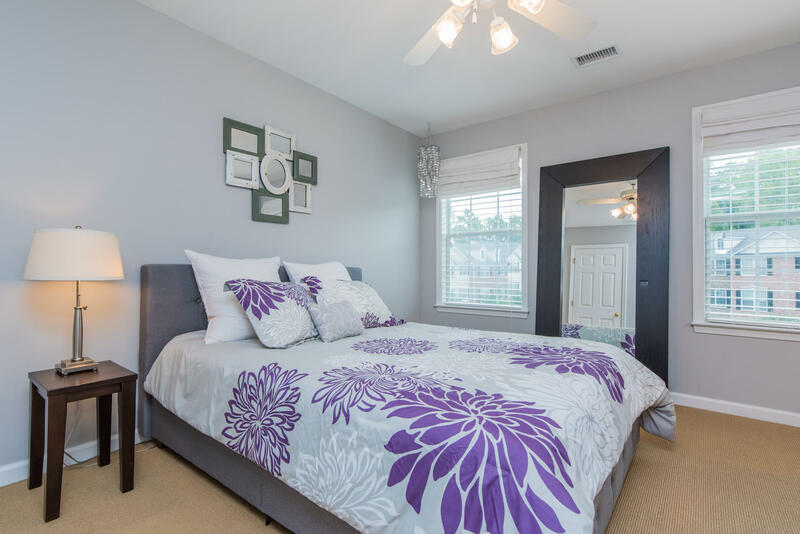 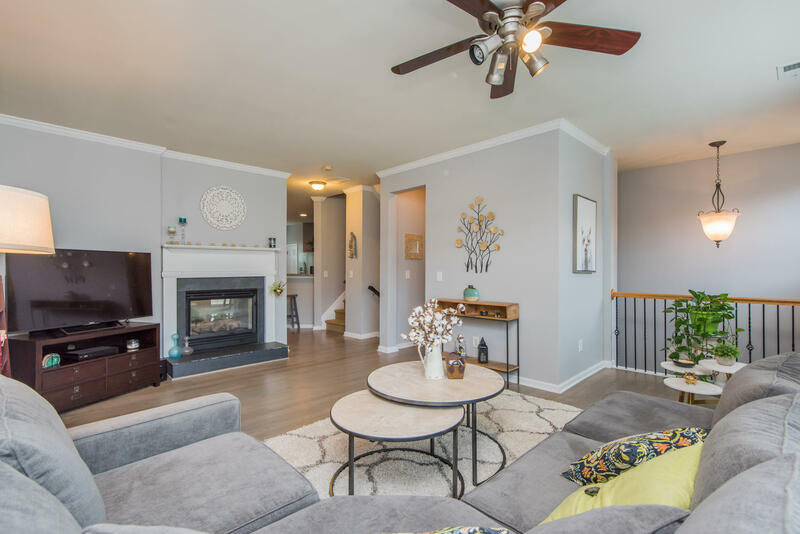 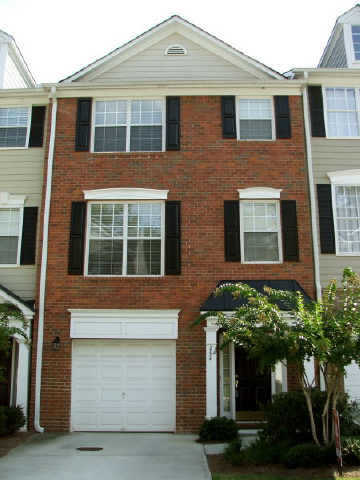 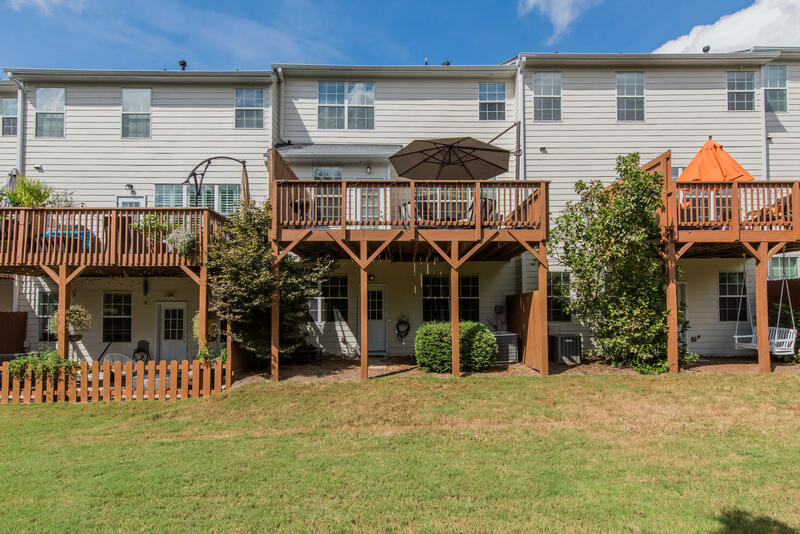 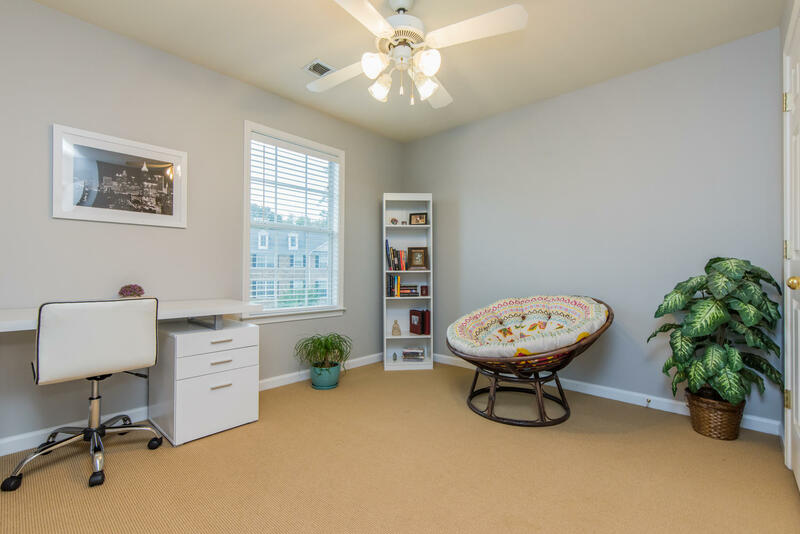 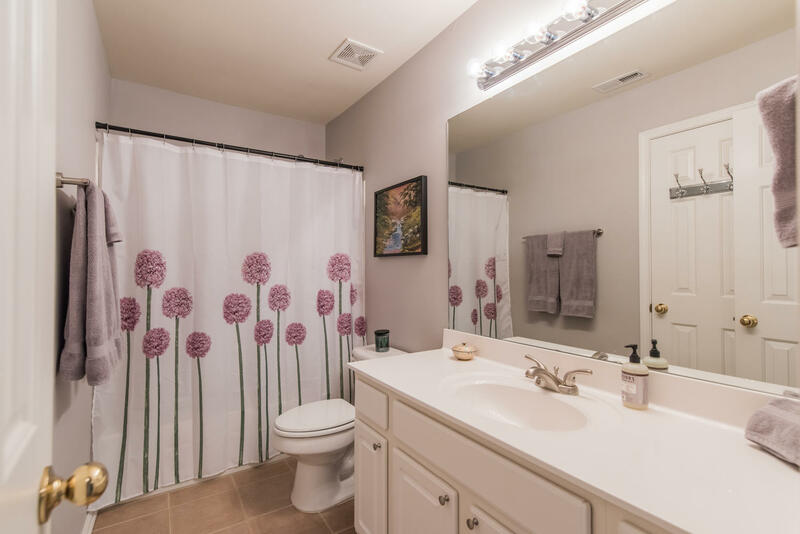 Stunning 3 level townhome with 2 car garage in Hot & Convenient Vinings! 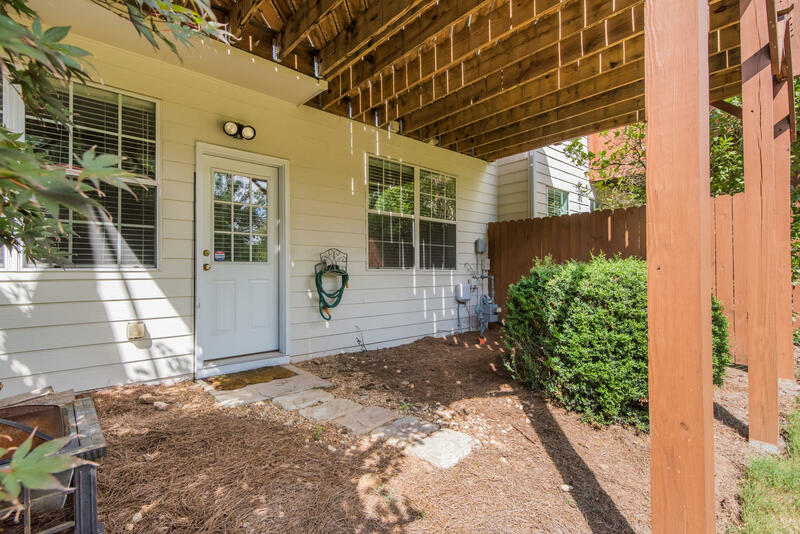 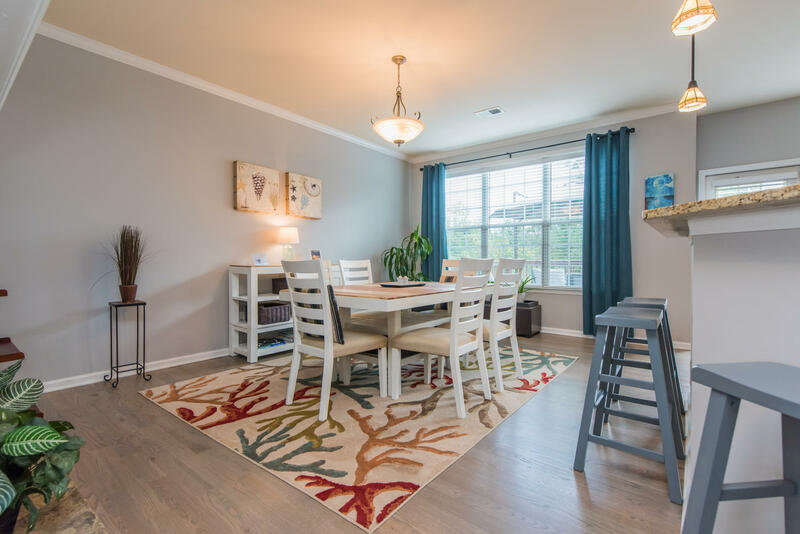 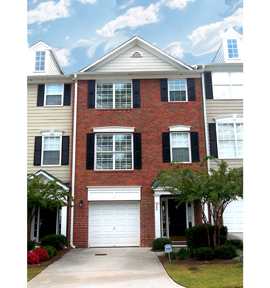 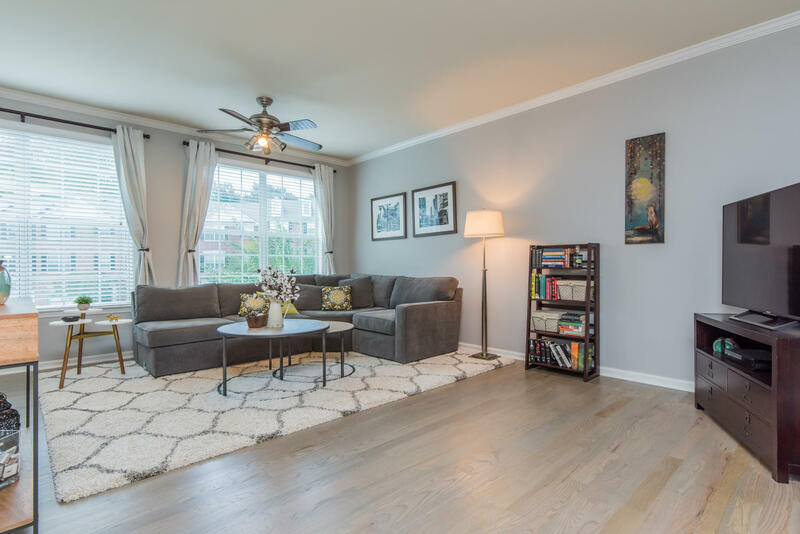 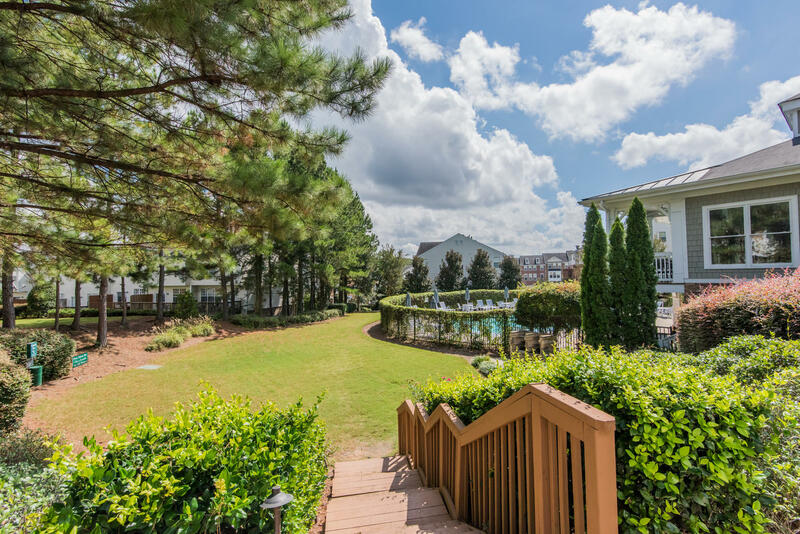 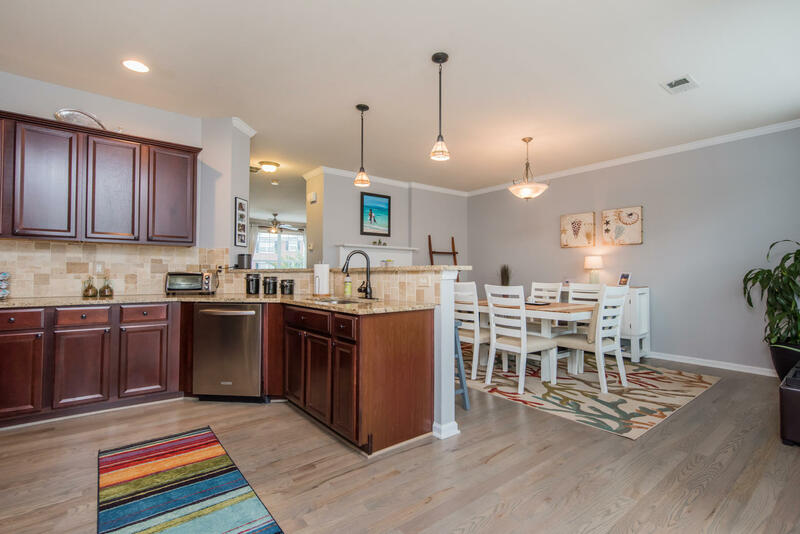 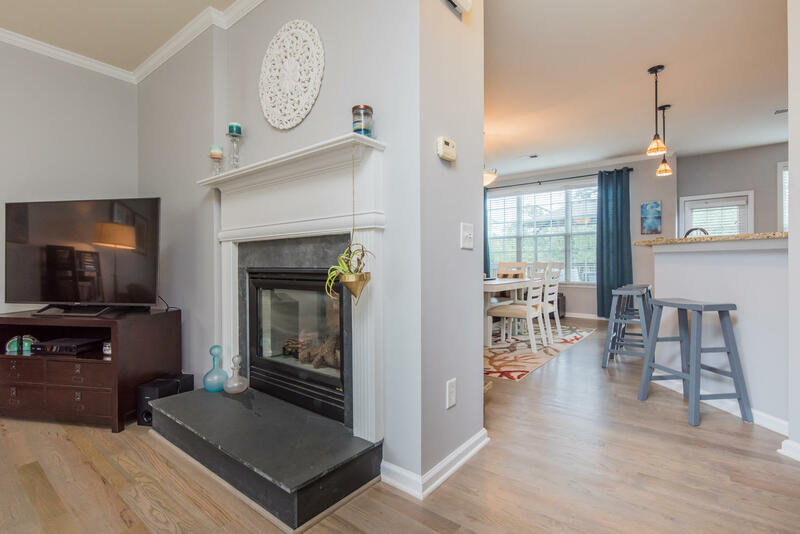 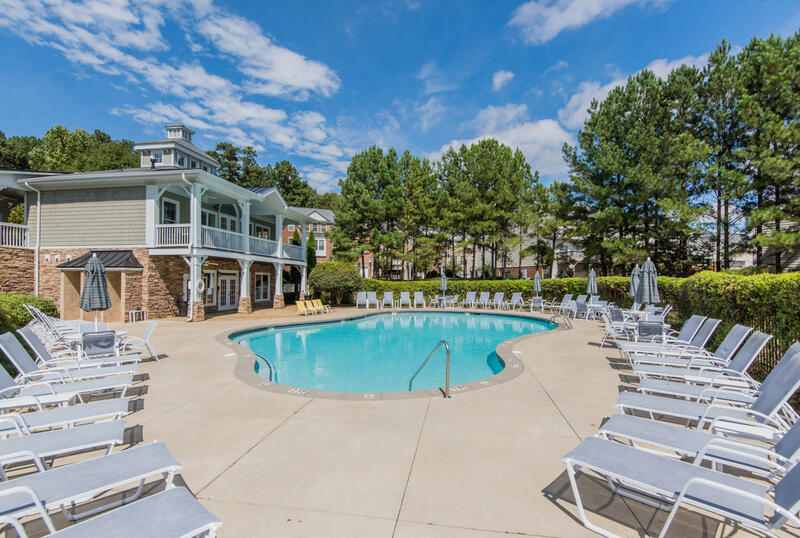 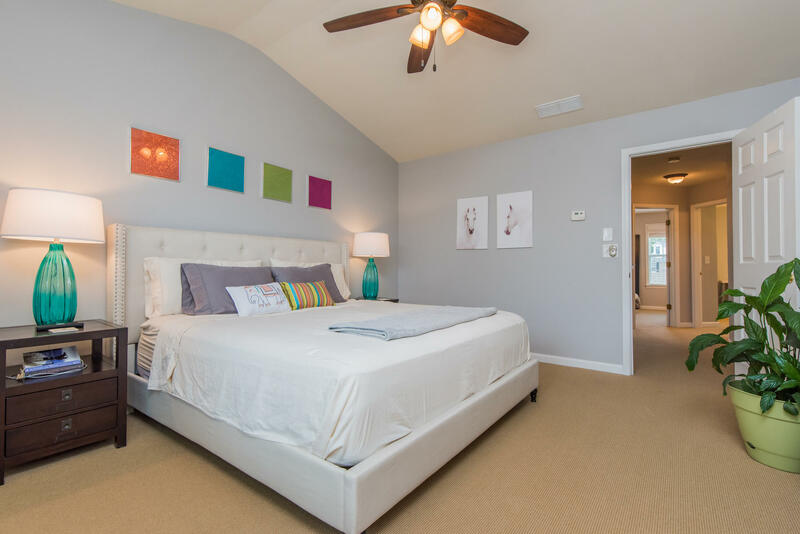 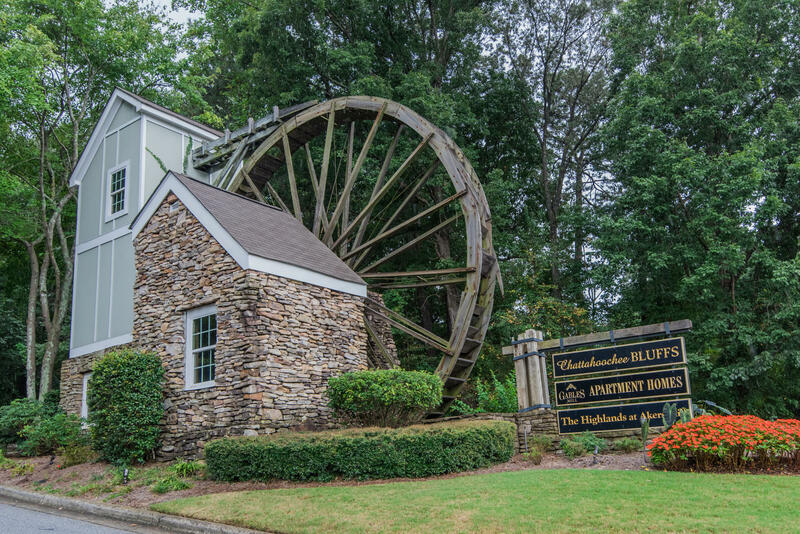 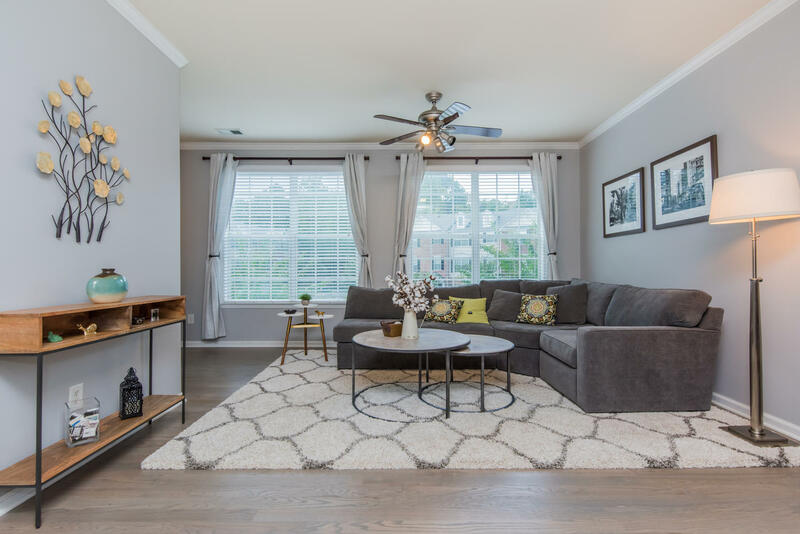 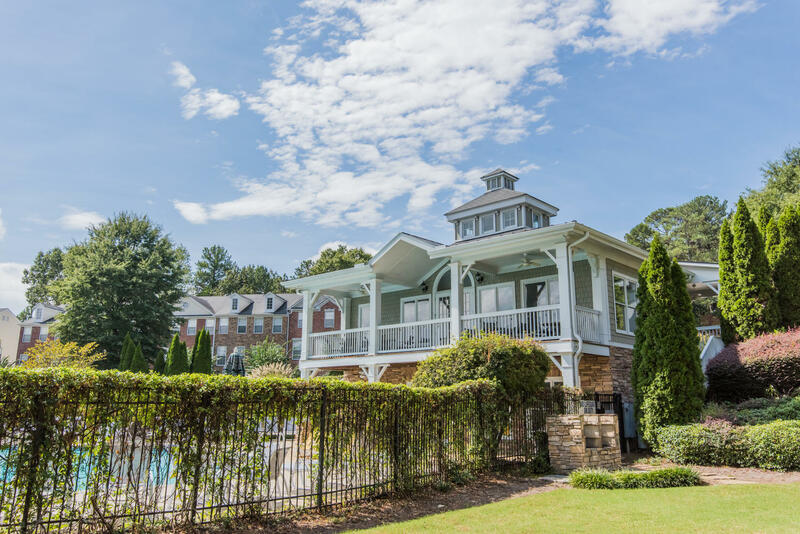 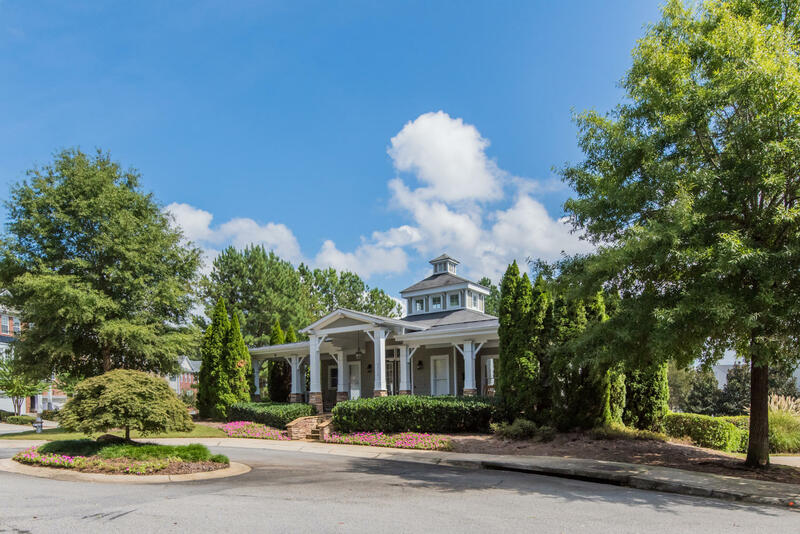 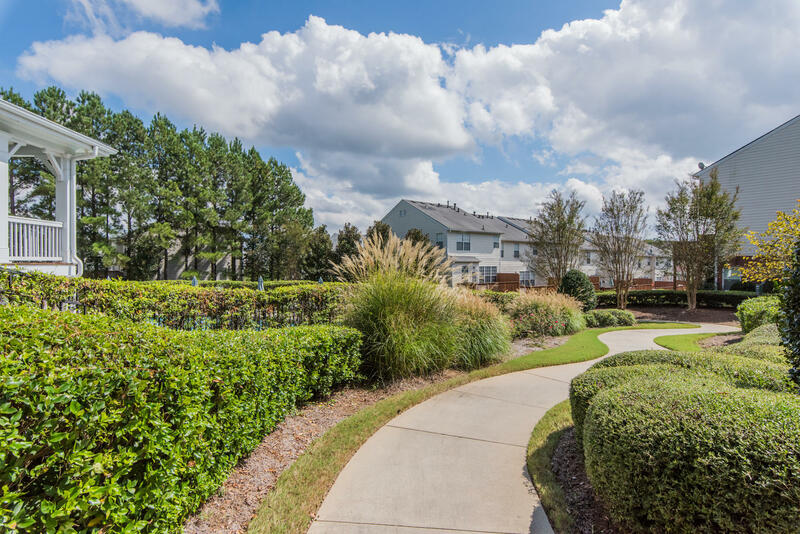 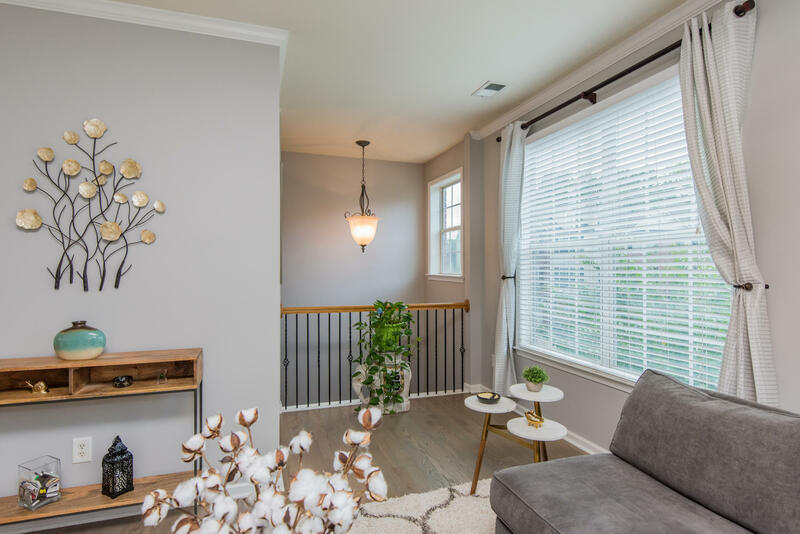 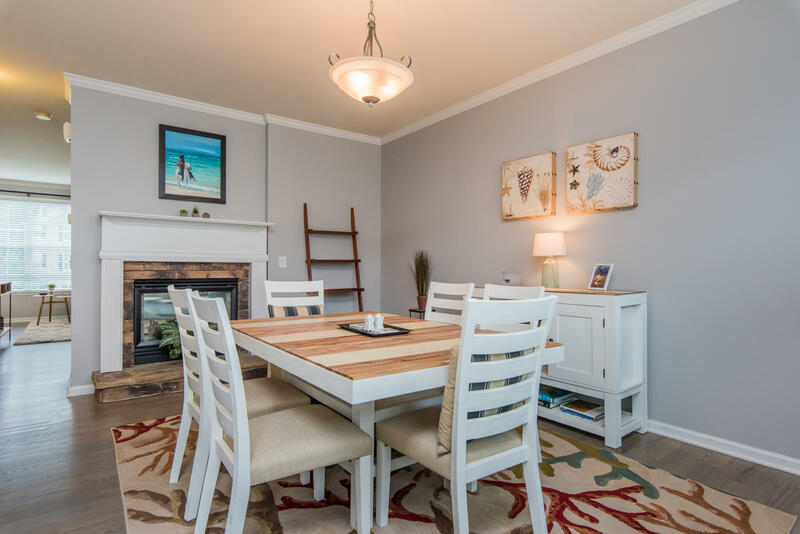 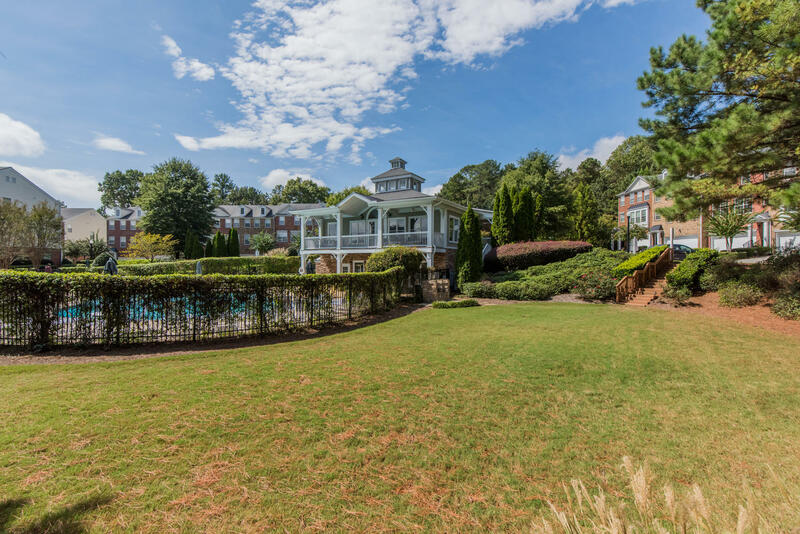 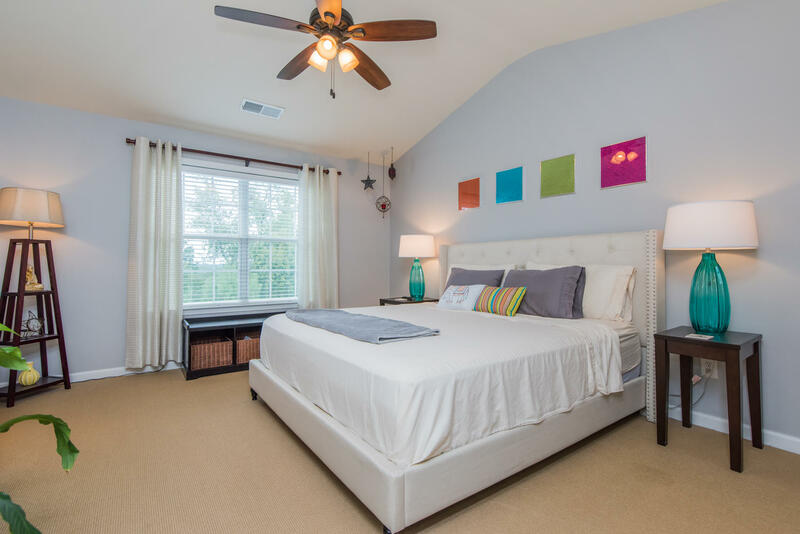 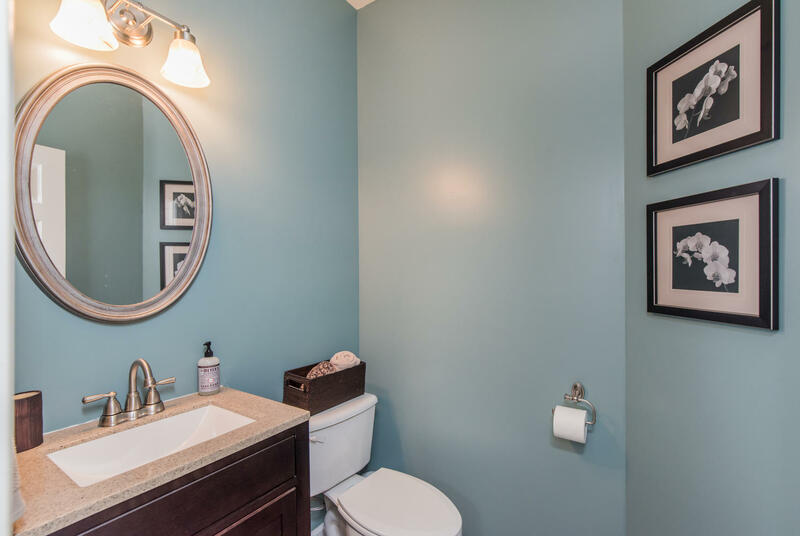 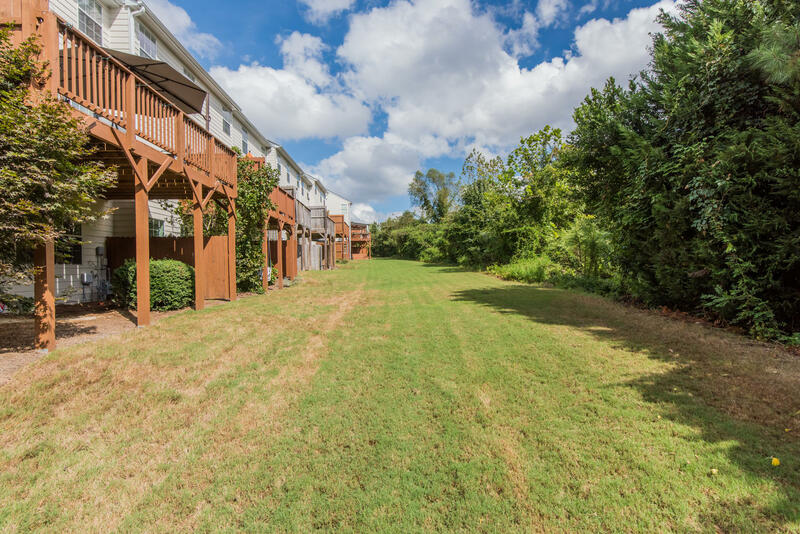 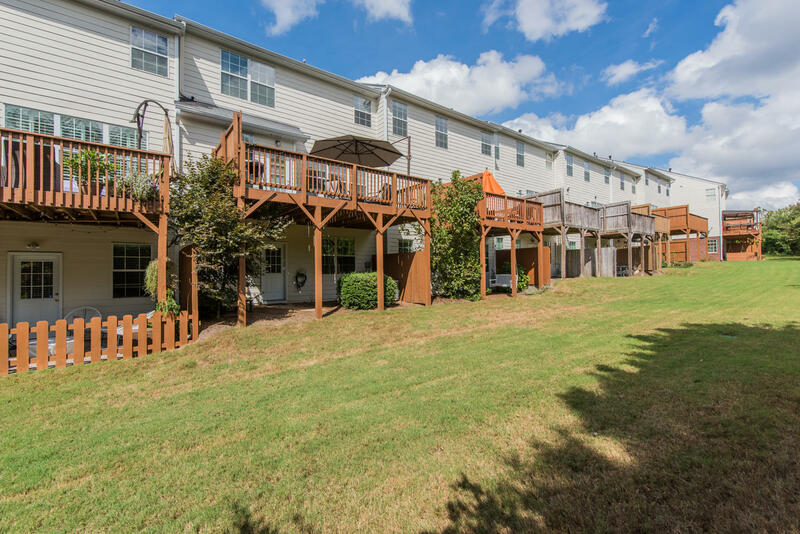 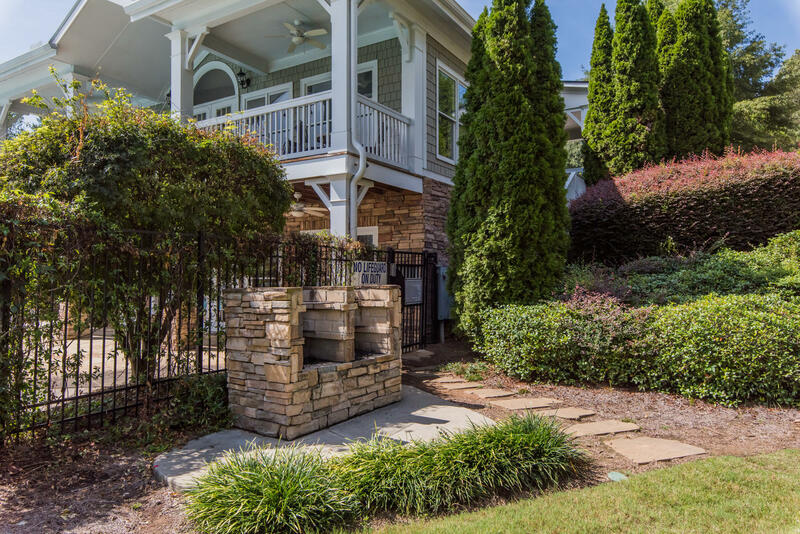 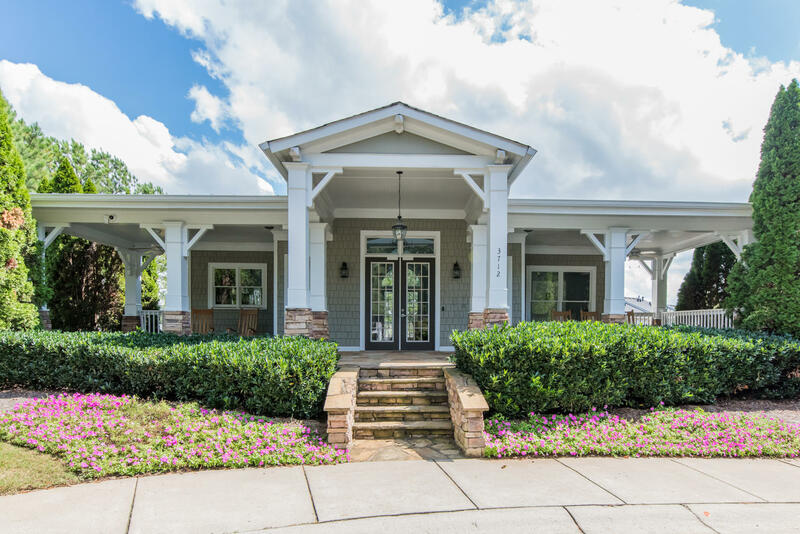 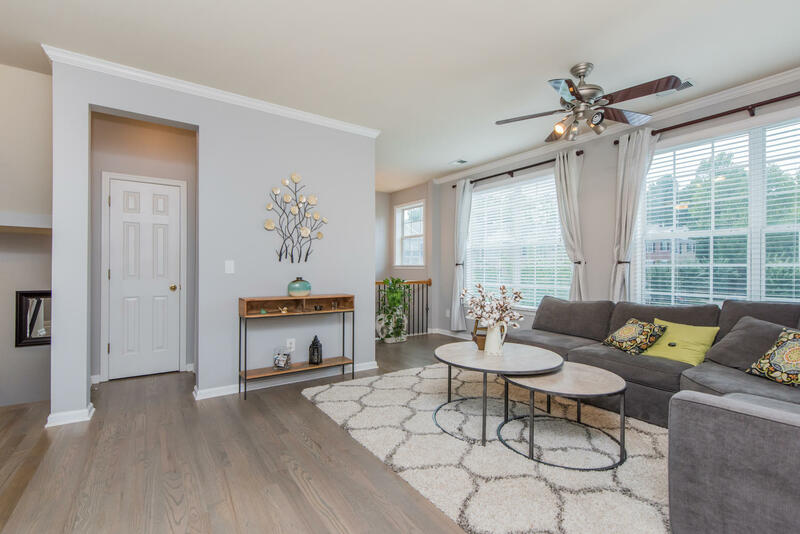 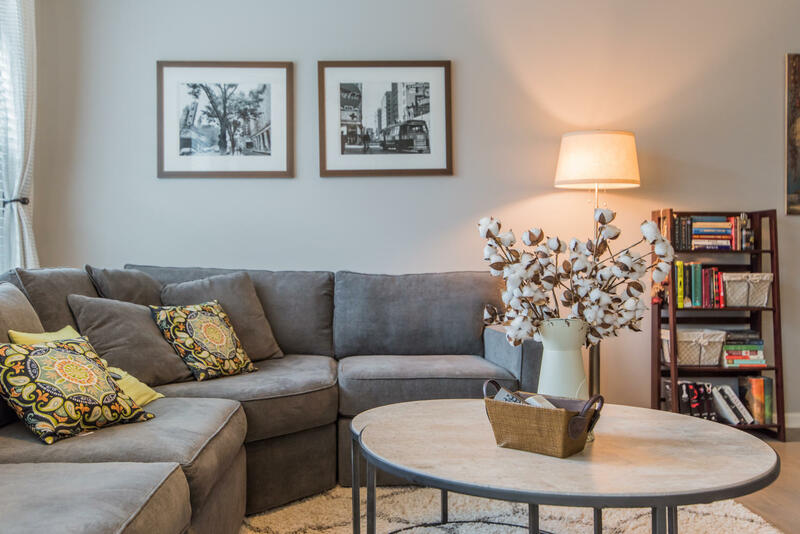 Located near Costco, The Battery, Sandy Springs and 75! 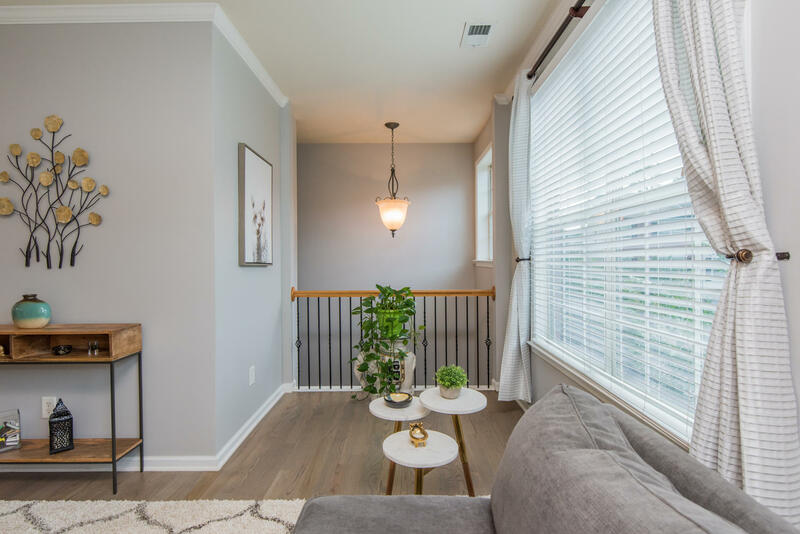 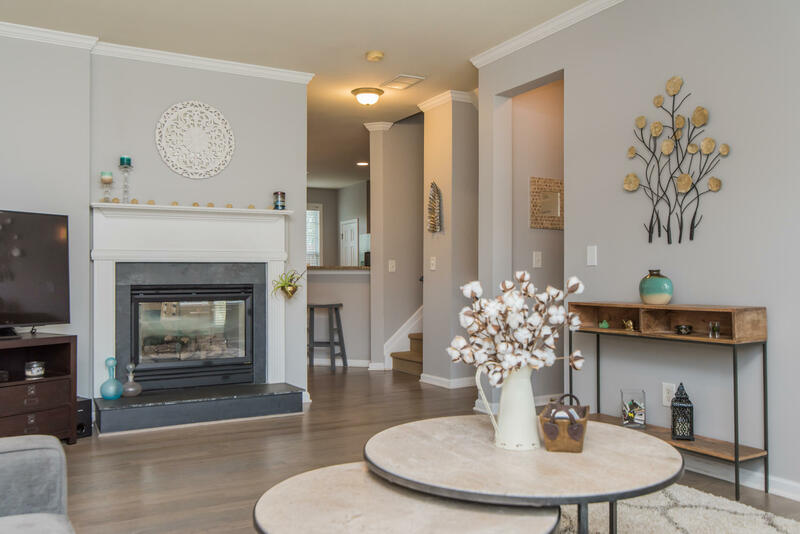 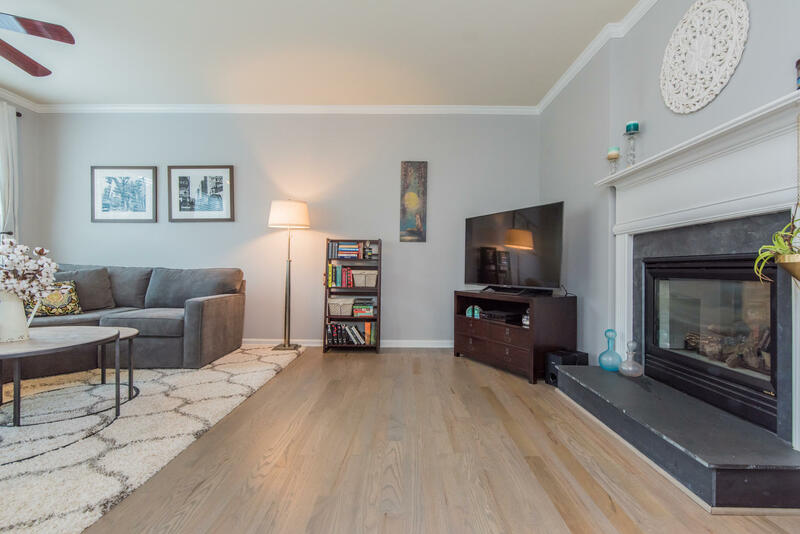 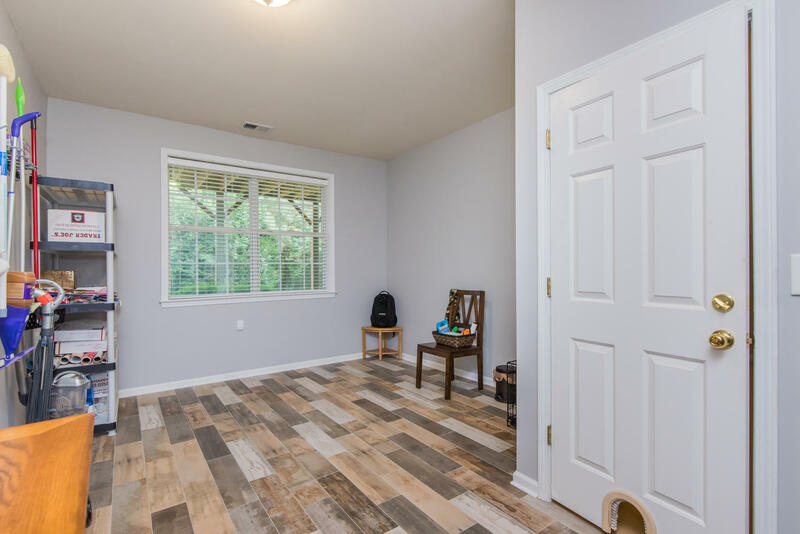 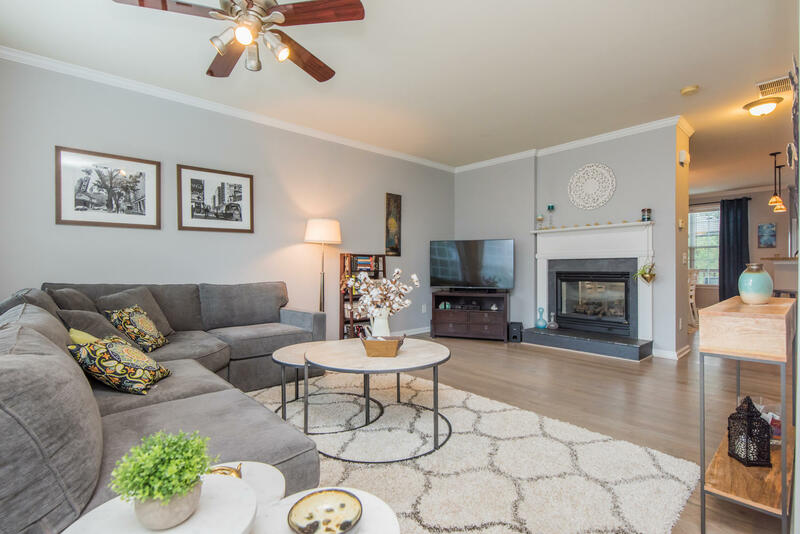 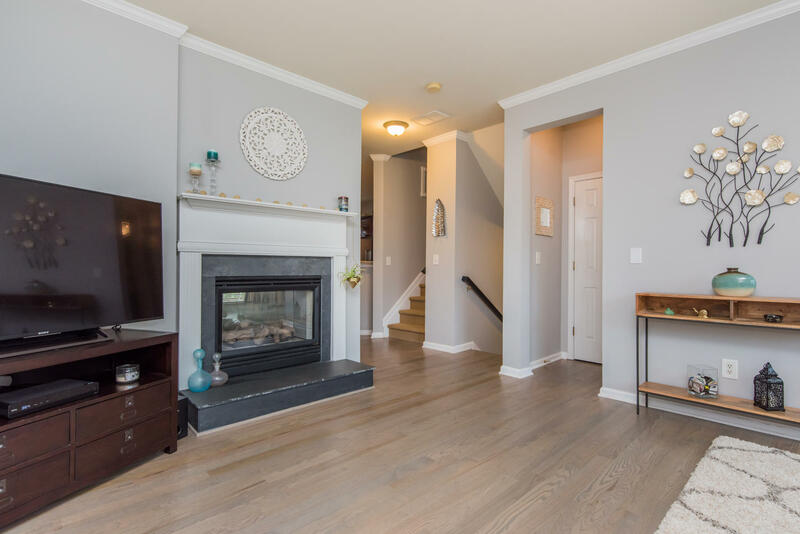 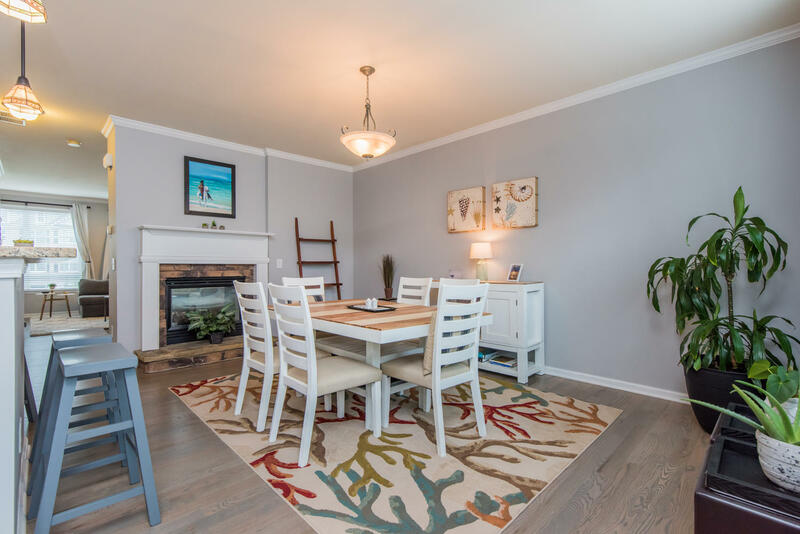 Main level features beautiful red oak hardwoods, 9′ ceilings, gorgeous kitchen, gas fireplace, and an updated powder room. 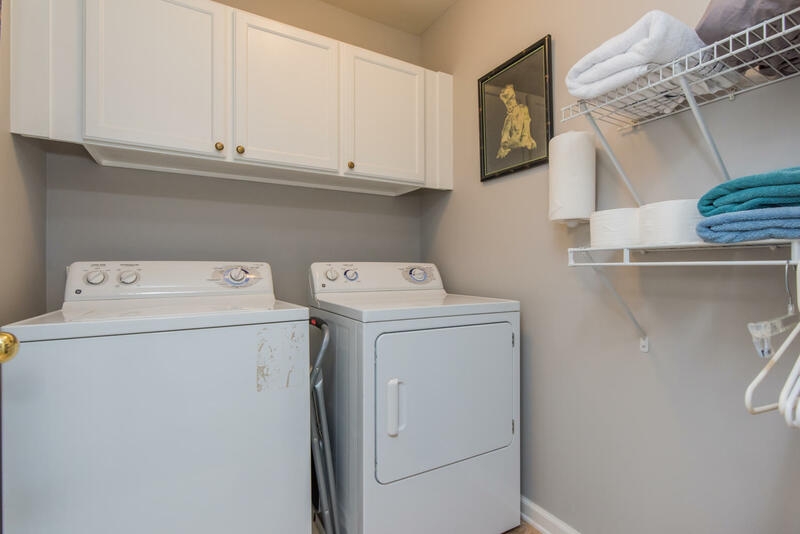 Upstairs, find 3 bedrooms + laundry room! 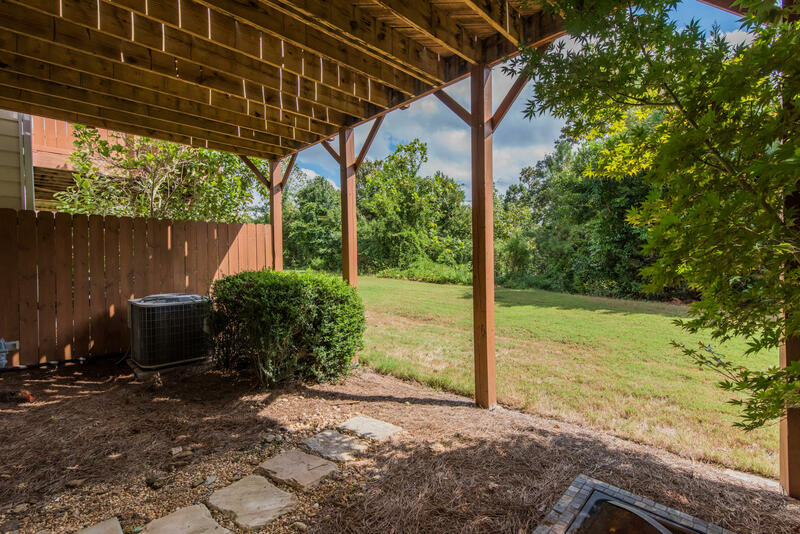 Owner’s suite overlooks Chattahoochee National Forest and the bath has separate tub & walk-in shower, dual vanity, and a walk-in closet. 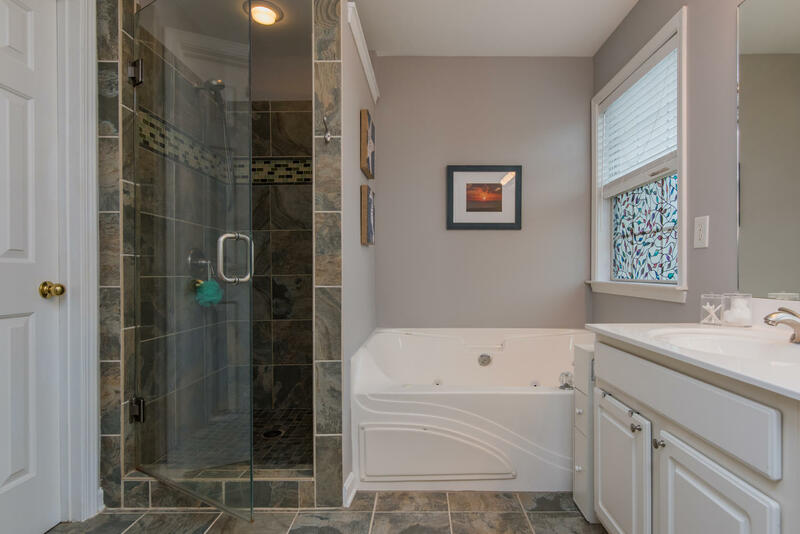 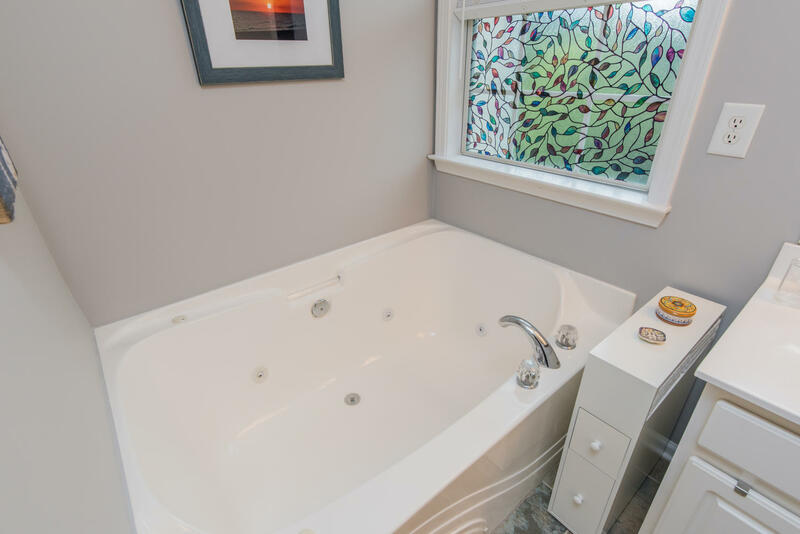 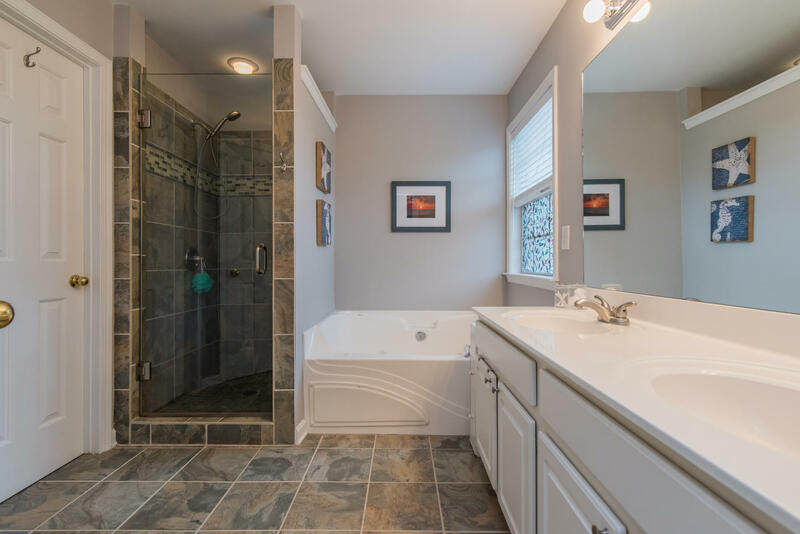 Downstairs there is a rec room and large storage closet stubbed for a bath. 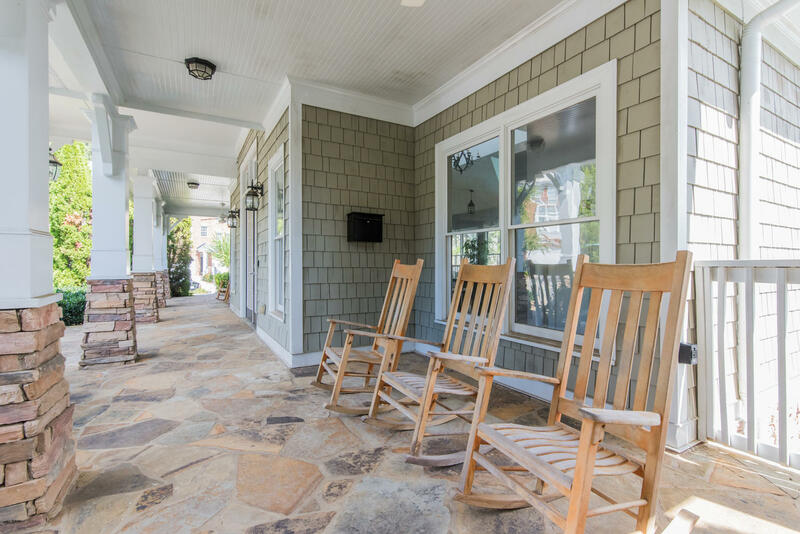 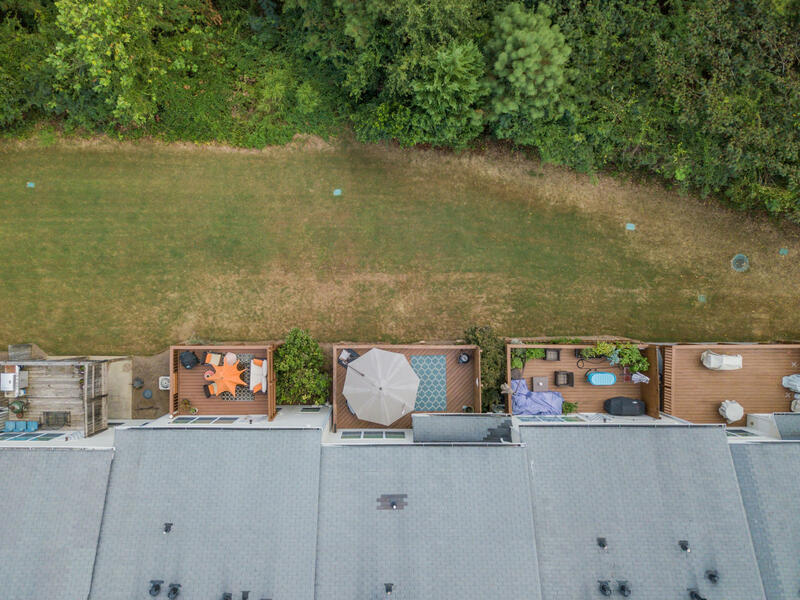 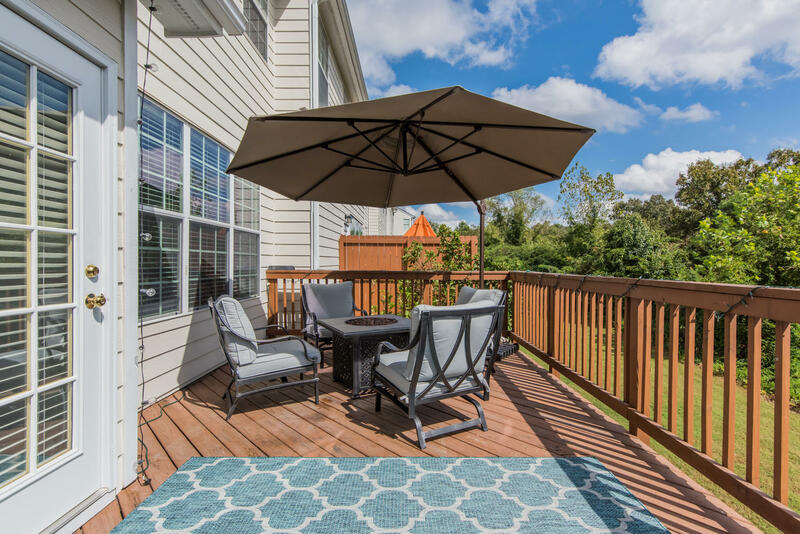 This home has the largest deck in the neighborhood! 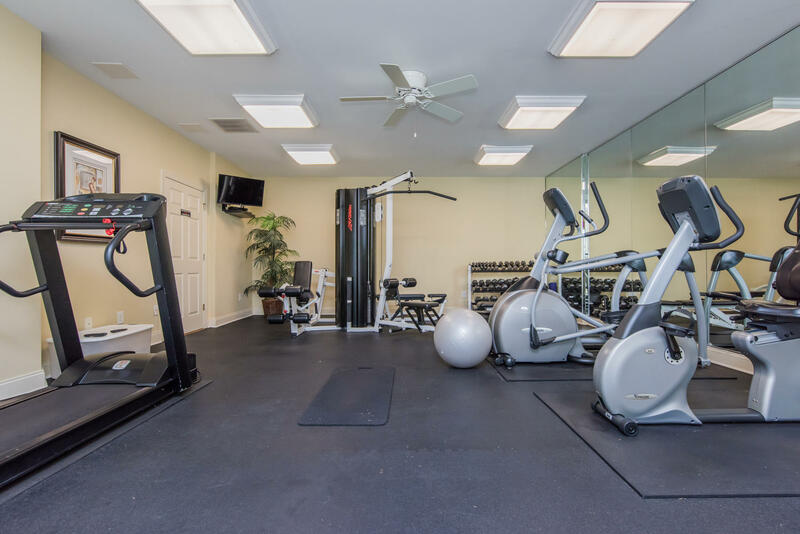 Swim + Fitness!